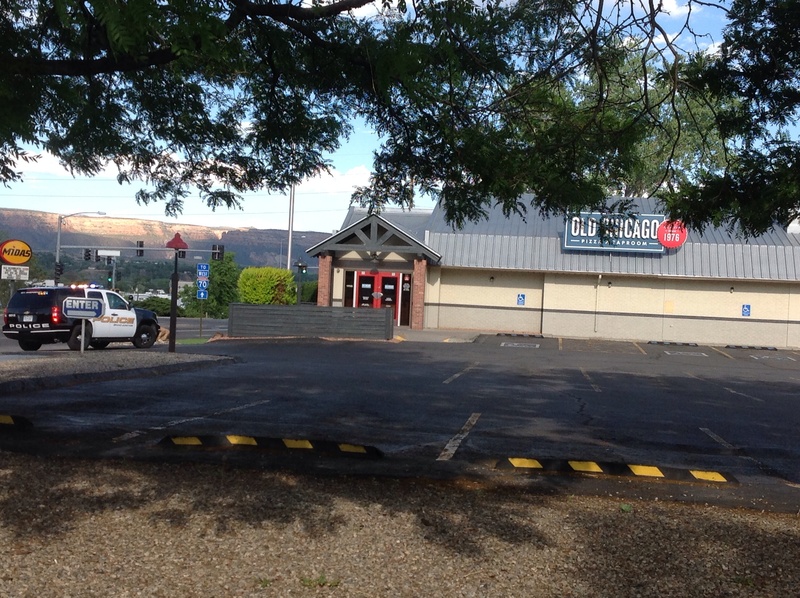 The Grand Junction Police Department is investigating an armed robbery that was reported at 7:15am today. An employee reported that two men came into the restaurant and one of them was armed with a handgun. The men forced the employee into the freezer. Once the two men left the employee was able to call 911. He was not injured and there were no other people in the restaurant. Investigators are on scene gathering information. 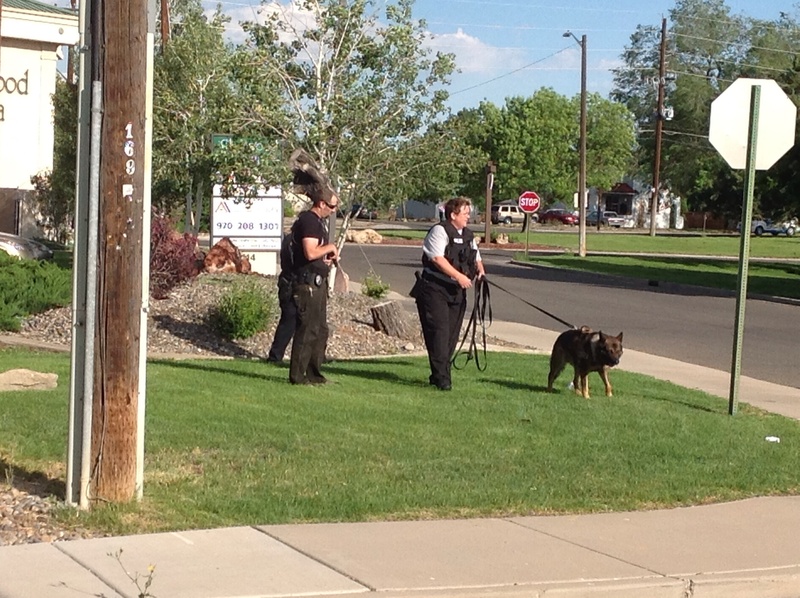 A K9 handler and dog are also on scene attempting to track the suspects. If you have information about this incident call 242-6707.